Many IT-professionals, technicians, software developers, network engineers, business analysts and project managers use MS Visio® for visualizing and presenting complex information in a visual form with charts, diagrams, graphs and other drawings. The program is quite expensive, and, moreover, it causes problems when you need to collaborate on Visio® files on non-Windows platforms. 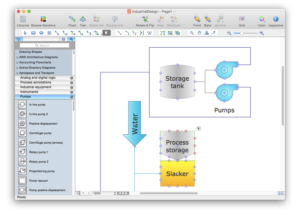 There are some Visio® alternatives for Mac OS X. Let’s look through them and find the best way to work with Visio® diagrams on a Mac. Lucidchart is an online tool to view and edit Microsoft Visio® documents. It allows you to to create visual data right in the web browser. The application is cloud-based, so it can be used from desktop computers and mobile devices. It supports native Visio® file import and export, so it may be a good alternative to Visio®. Also the files can be exported to PDF or saved as an image (.jpg, .png). With a registered account you can save the drawings in a gallery service. Cost – from $4.95 to $20 per month depending on license type. 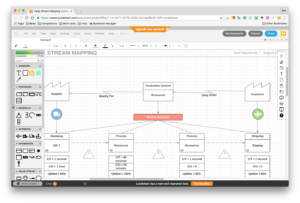 OmniGraffle is another Visio® replacement. The application is designed for Mac and iOS and used to create complex graphs, layouts or charts. The app provides a wide range of design tools including canvases, templates, stencils, vector drawing, and grid guides. It supports Visio® files importing and exporting the graffles to JPEG, BMP, EPS, GIF, HTML Images, Template, Stencil, PNG, OO3, TIFF, and PDF file formats. 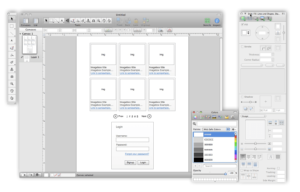 Omnigraffle is a very powerful tool, similar to Microsoft Visio®, however, layers cannot be shared among some versions of Visio® and OmniGraffle. Cost – $199.99 for a Pro license and $99.99 for a Standard license. ConceptDraw Office is a package of tools for creating and processing mind maps and professional business graphics. 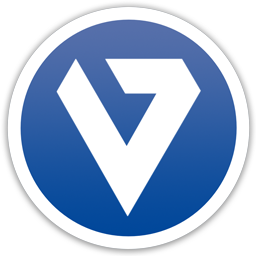 If you need Microsoft Visio® for Mac, this app may be a goodequivalent. This app is available for Microsoft Windows and Apple Mac OS X. It provides a collection of 1000+ ready to use add-ons, samples, and templates designed to help in creating efficient drawings. It should be noted that formatting may sometimes be translated with low quality. Importing PowerPoint files and Exporting to PowerPoint are supported. Cost – from $199 to $499 depending on tools included. The tools we have mentioned are quite powerful Microsoft Visio® alternatives. However, they cost a lot and there are no reasons to pay so much if you just need to view Visio® files on a Mac. If you need a simpler app for viewing .vsd, .vdx and .vsdx files on OS X operating system we recommend that you use use VSD Viewer. To view and edit Visio® Documents try VSDX Annotator. 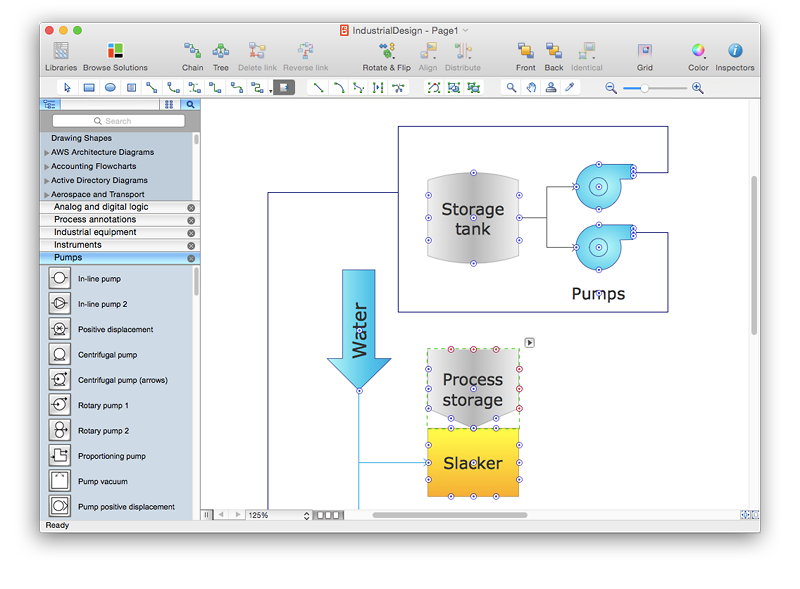 Both applications allow you to convert Visio® flowcharts and preview all Visio® drawings content, including shape data. Need Visio Alternative for Mac?